We all know that driving after drinking is something that can cost us our driver’s license and land us in jail. What many of us don’t realize is that California has something called aggravated DUI which is even more serious than your standard DUI charge. Any time you get behind the wheel of your vehicle and your blood alcohol level is .08% or higher, you’re breaking the law. When this happens, you’re sent before a judge who has a list of guidelines they’ll use to determine how severely you’ll be punished for your crime. Factors the judge takes into consideration include what your driving record looks like, why you were pulled over, how high your BAC was, etc. If you find yourself on the defending side of a DUI case, you want the judge to consider all the mitigating factors. These are issues that won’t make the DUI charge disappear but will decrease the severity of the punishment you face. 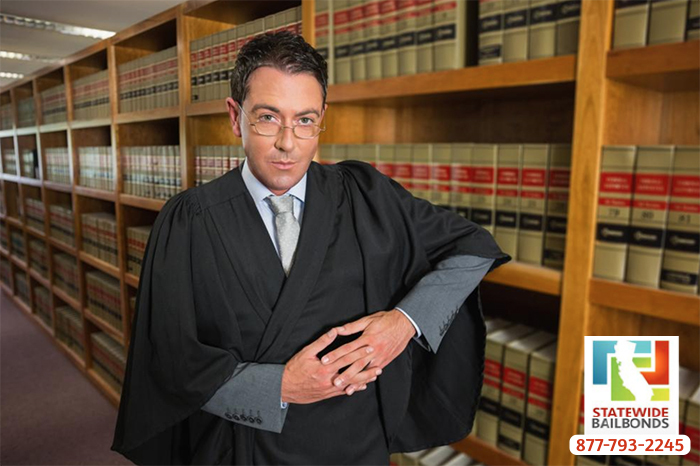 Not only can a good lawyer help you use mitigating factors to help lessen the severity of judge’s sentence, the same mitigating factors can also help you get a great plea bargain. No one wants to have the judge that’s overseeing their DUI case use the words aggravated DUI. In California, judges who feel that you’re guilty of aggravated DUI can hit you with some really harsh charges. The exact reason the judge decides to hit you with aggravated DUI play an important role in determining the severity of your punishment. For example, if you’re charged with aggravated DUI because you caused an accident and people were hurt/killed, the judge will add 1 to 3 years of jail time to your sentence for each person impacted during the accident. The first time you’re caught driving drunk with someone under the age of 14 in the car with you, you’ll spend an additional 48 hours in jail. The third time you’re charged with a DUI and have a minor in the car with you, the sentence will include an additional 30 days in jail. Driving more than 20-30 miles over the posted speed limit with a blood alcohol level that’s over .08% means an additional 60 days in jail will be added to your sentence. 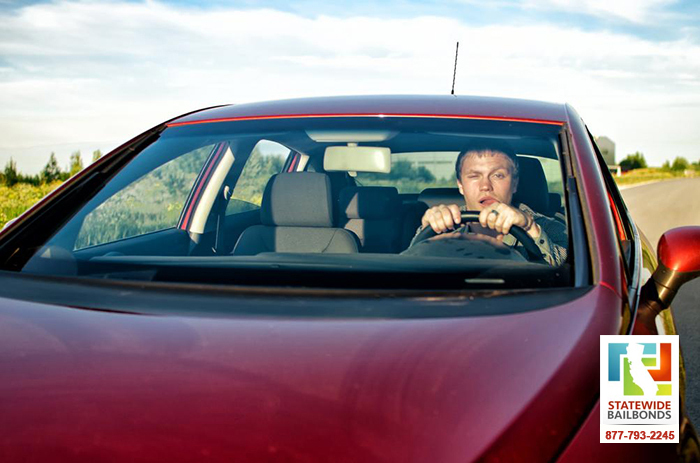 The best way to avoid aggravated DUI charges is making sure you always have a designated driver when you’re drinking.